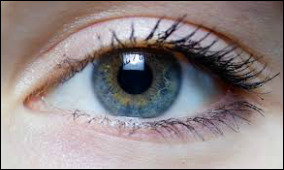 ​As the saying goes, “The eye is the window to the soul” but surprisingly it is also a mirror image of your health. 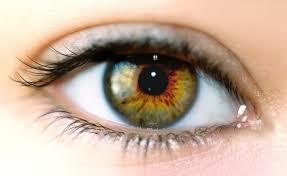 An ancient technique practiced widely in Europe, iridology is an incredibly valuable and non-invasive discovery tool that interprets the efficacy of each system and organ through the colourings and markings found on the magnified iris. Using a map of the eye, a trained practitioner can determine your genetic predisposition to deficiencies and disease, pinpoint probable causes of symptoms you’re experiencing, and even alert you to health issues long before symptoms appear. There are many different treatment approaches depending on the qualifications of the practitioner but the most important is to make nutritional recommendations to bring the body back to balance. Many deficiency and toxicity issues can be addressed with dietary changes and supplementation with vitamins, minerals and herbs.